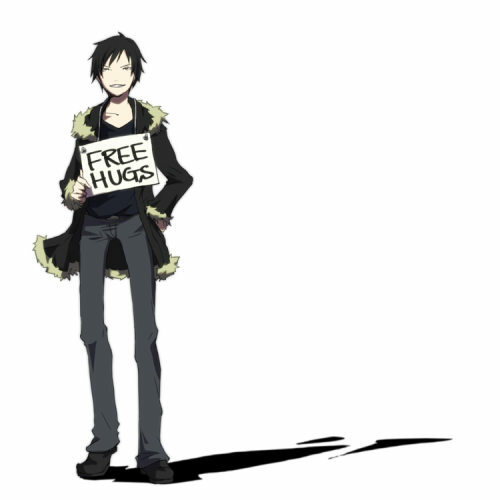 I need a hug so I'm going to give a general hug to everyone! *hugs the forum as a whole* Yup. Heehee. *big hugs* It's all good, Panda. And, the rest of you crazy kids, too. Hugs all round. Hugs to you too, satyreyes and DD. Panda is always down for hugs. (hugs entire forum) I will name you George and I will love you, hug you, and squeeze you.